Meet Louise Felice: I studied at the Bournemouth and Pool college of arts but my knitting passion started at age 4. 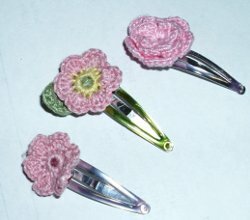 I also love to sew and have tried crochet too. I am a Euro native now living in Arizona. I love making custom orders so be sure to contact me for any special requests!